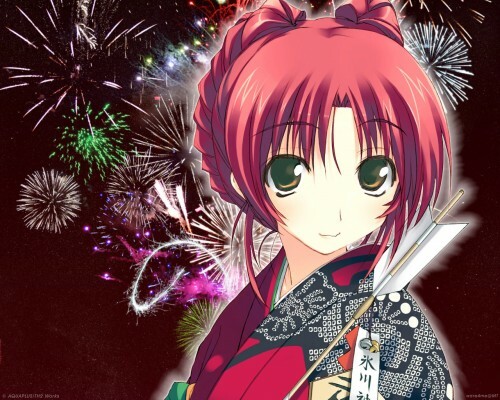 I love the fireworks in teh backround. =3 I dunno, I saw this and jsut love it. x3 Good job.